Or, just fill the form and we'll get back to you in a flash! 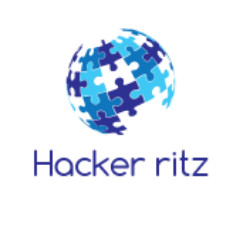 Alternatively, SMS HACKERRITZ to 9166912885. We'll help with any questions you may have about opt-in hacking world and SMS text alerts and how it can revolutionize your world.